We are supported by a team of proficient personnel who aid us completely and lay special emphasis on the packaging of the products so as to avoid any damage during transit. 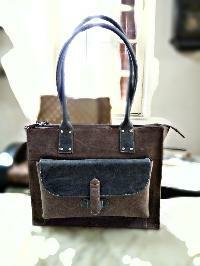 Quality control is a huge part of our company and we make sure, all our products are quality assured and trustworthy. 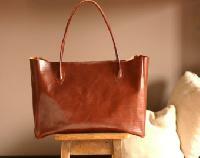 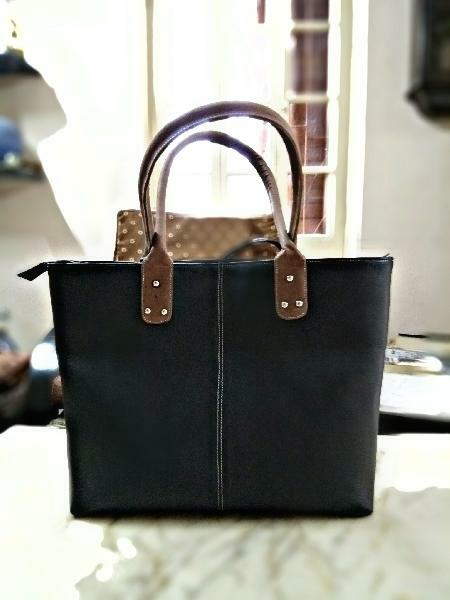 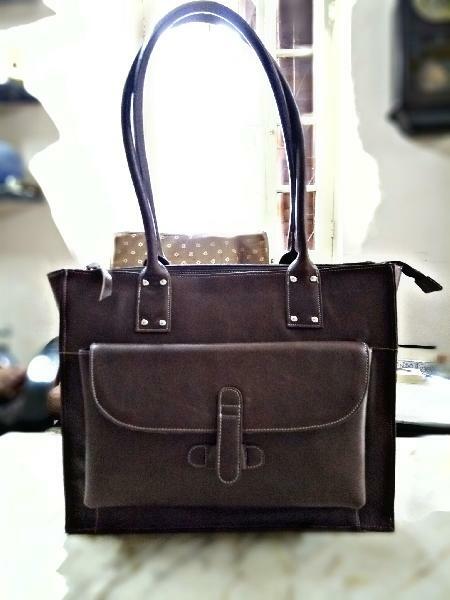 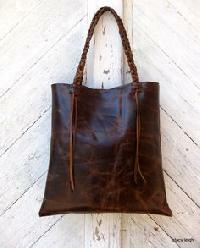 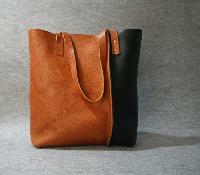 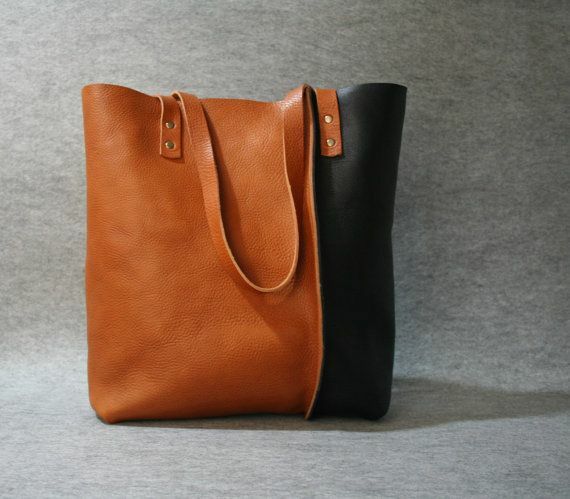 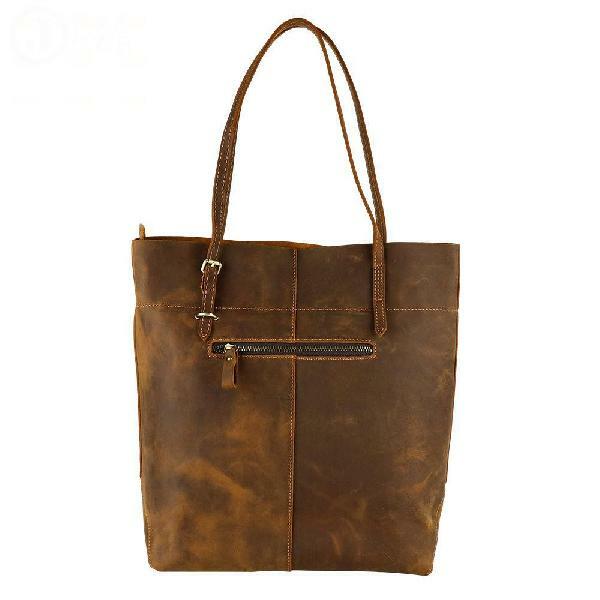 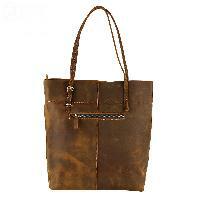 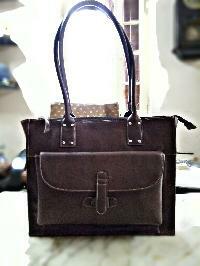 Ladies Tote Bags have a sturdy body with an adjustable strap, padded handle, and a zipper closure.